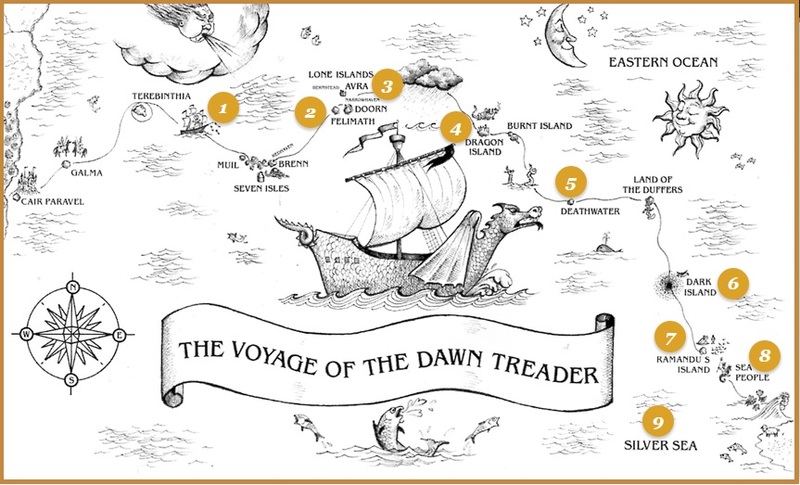 Take The Voyage of the Dawn Treader Audio Tour! 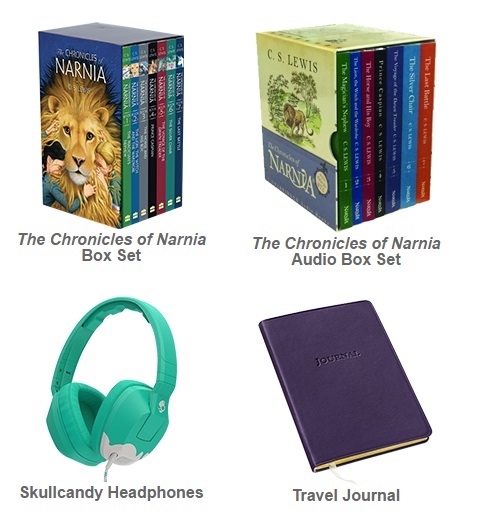 Then enter for a chance to win the ultimate Chronicles of Narnia prize pack: Audiobook CD and hardcover editions of The Complete Chronicles of Narnia Box Set, Skullcandy Headphones, and a travel journal! 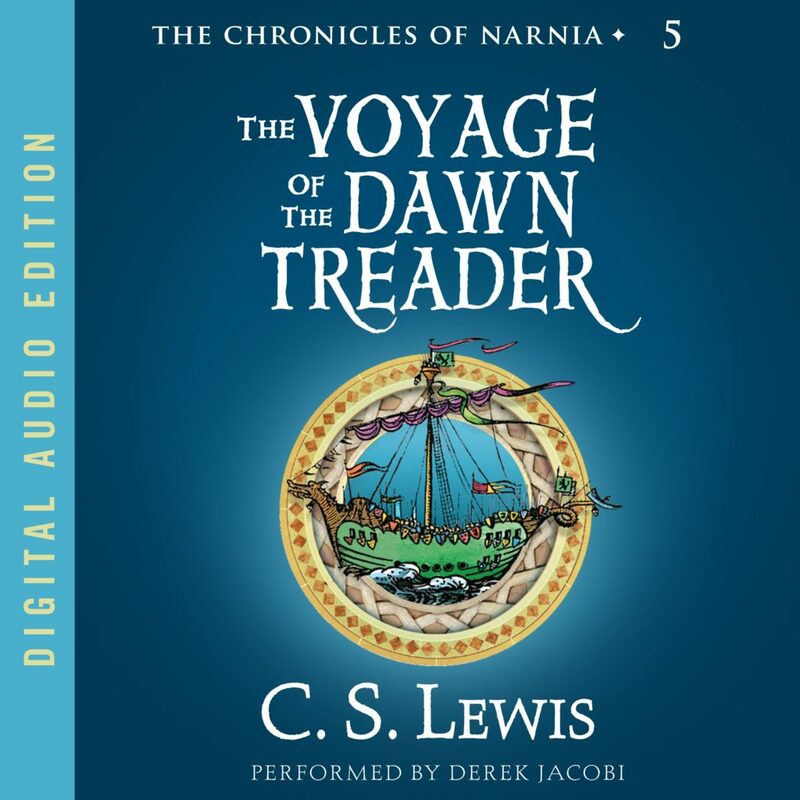 Visit www.narniaaudiotour.com to get started!